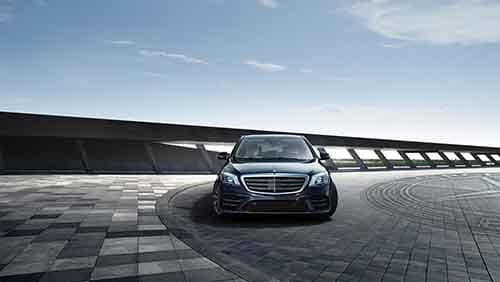 Compare the S-Class and E-Class specs below, then take a look at the Mercedes-Benz B-Class vs. E-Class to learn more. 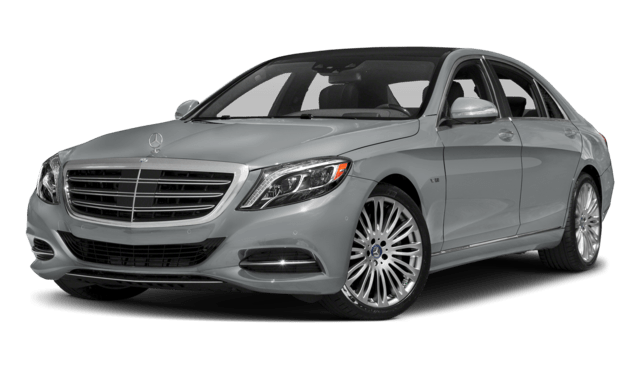 The 2018 Mercedes-Benz S-Class or the 2018 Mercedes-Benz E-Class are both top performers, thanks to compelling engine options. E-Class: A turbocharged 2.0L inline-four rated at 241 hp and 273 lb-ft of torque; a 3.0L V6 biturbo making 329 hp and 354 lb-ft of torque; an AMG-enhanced 3.0L V6 biturbo generating 396 hp and 384 lb-ft of torque; and a handcrafted AMG 4.0L V8 biturbo muscling out 603 hp and 627 lb-ft of torque. S-Class: A 3.0L V6 biturbo producing 362 hp and 369 lb-ft of torque; a 4.0L V8 biturbo making 463 hp and 516 lb-ft of torque; a handcrafted 4.0L AMG V8 biturbo churning out 603 hp and 664 lb-ft of torque; and a handcrafted 6.0L AMG V12 biturbo delivering 621 hp and 738 lb-ft of torque. 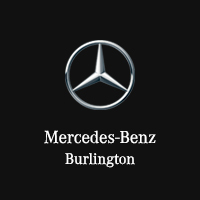 Pick out your favorite Mercedes-Benz sedan at Mercedes-Benz Burlington to access the pinnacle of luxury. Contact our team to learn more and to explore our finance offerings! 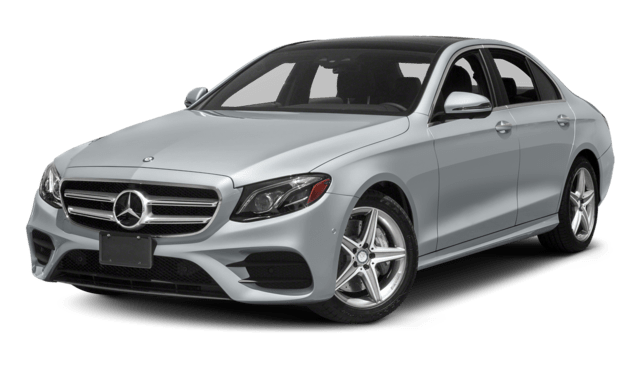 If you want more information on the Mercedes-Benz E-Class, including technology and reviews, consider seeing how it compares to other luxury brands like the Audi A6.